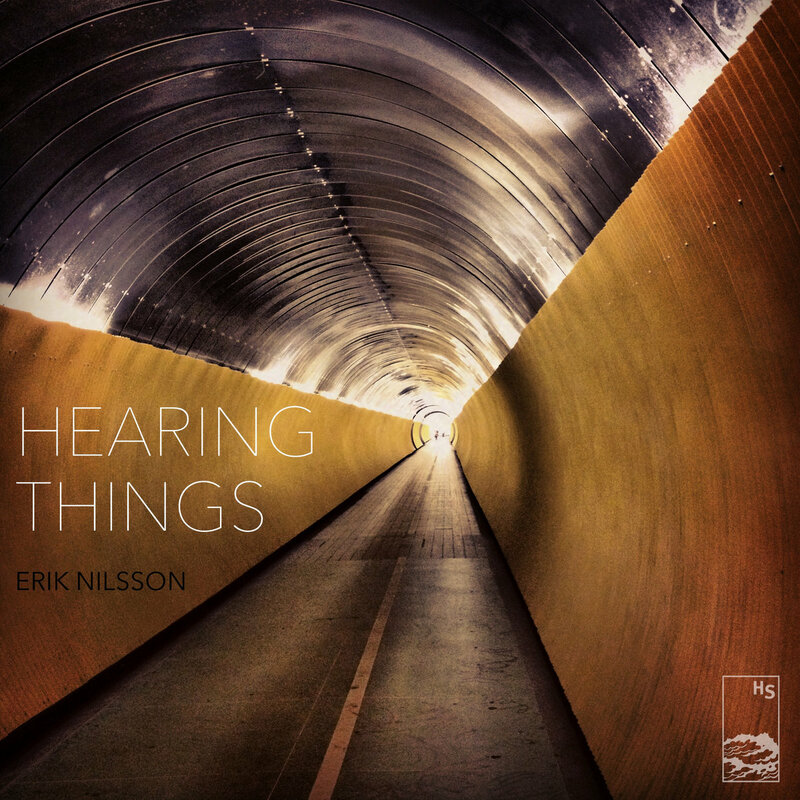 i featured 'on and onward', the debut track from swedish composer erik nilsson's album 'hearing things', awhile back, and now i am happy to be able to share with you the streamable and cop-able album in its entirety. it features more of erik's slow building, soundtrack ready ambient/pop/electronica compositions. there are many zones of emotions spread across the album. you can get it here or from hidden shoal recordings.